The ultimate guide to cracking the social code of dating! The rules of dating are a conundrum for many men, but for men with Asperger Syndrome (Autism Spectrum Disorder) who often have difficulty understanding social communication, they can be almost indecipherable. 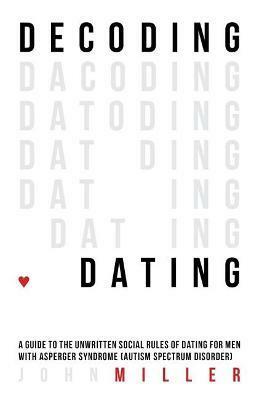 This book methodically breaks down the steps of dating giving advice on the best places to meet women - whether on or offline, getting ready for the big date, where to go and what to talk about, and how to tell if a second date is on the cards. Written for those with little or no prior experience on the dating scene, the book discusses how to know if you are ready for a relationship, what qualities to look for in a potential girlfriend, and if dating goes well how to make a relationship work.